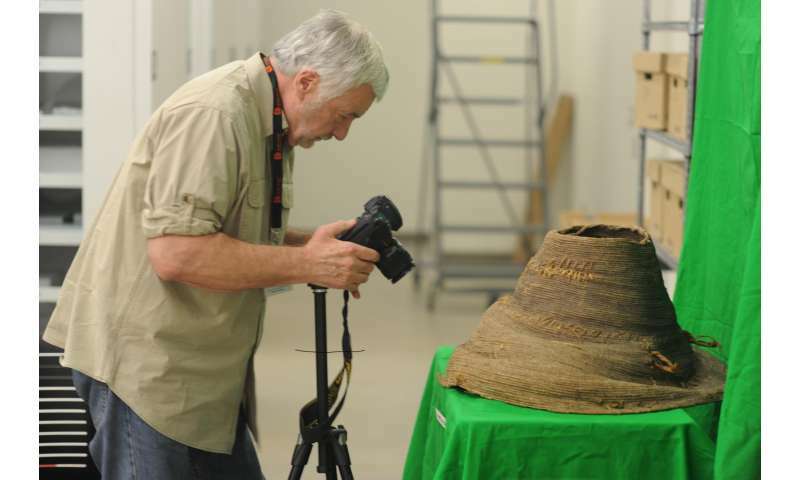 An archeologist from Florida Atlantic University's Harbor Branch Oceanographic Institute is among a team of scientists who made a groundbreaking discovery in Huaca Prieta in coastal Peru—home to one of the earliest and largest pyramids in South America. Hundreds of thousands of artifacts, including intricate and elaborate hand-woven baskets excavated between 2007 and 2013 in Huaca Prieta, reveal that early humans in that region were a lot more advanced than originally thought and had very complex social networks. For decades, archeologists exploring Peru have argued about the origins and emergence of complex society in Peru. Did it first happen in the highlands with groups who were dependent on agriculture or did it happen along the coast with groups who were dependent on seafood? Evidence from the site indicates a more rapid development of cultural complexity along the Pacific coast than previously thought as published in Science Advances. "The mounds of artifacts retrieved from Huaca Prieta include food remains, stone tools and other cultural features such as ornate baskets and textiles, which really raise questions about the pace of the development of early humans in that region and their level of knowledge and the technology they used to exploit resources from both the land and the sea," said James M. Adovasio, Ph.D., D.Sc., co-author of the study and a world acclaimed archaeologist at FAU's Harbor Branch, who is the foremost authority on ancient textiles and materials such as those used in basketry. "These strings of events that we have uncovered demonstrate that these people had a remarkable capacity to utilize different types of food resources, which led to a larger society size and everything that goes along with it such as the emergence of bureaucracy and highly organized religion," said Adovasio. Advosasio's focus of the excavation was on the extensive collection of basket remnants retrieved from the site, which were made from diverse materials including a local reed that is still used today by modern basket makers. More elaborate baskets included segments made from domesticated cotton and were colored using some of the oldest dyes known in the New World. 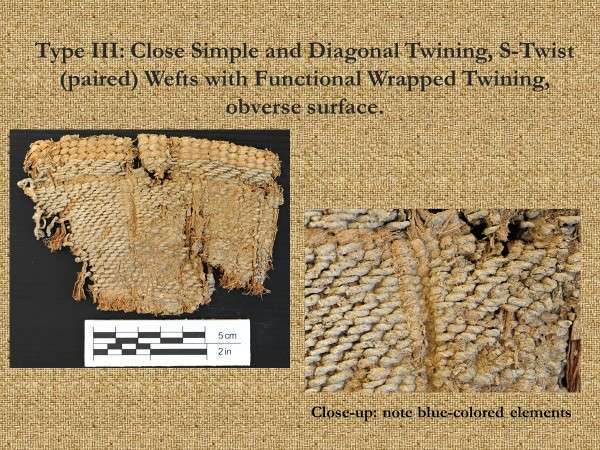 "To make these complicated textiles and baskets indicates that there was a standardized or organized manufacturing process in place and that all of these artifacts were much fancier than they needed to be for that time period," said Adovasio. "Like so many of the materials that were excavated, even the baskets reflect a level of complexity that signals a more sophisticated society as well as the desire for and a means for showing social stature. 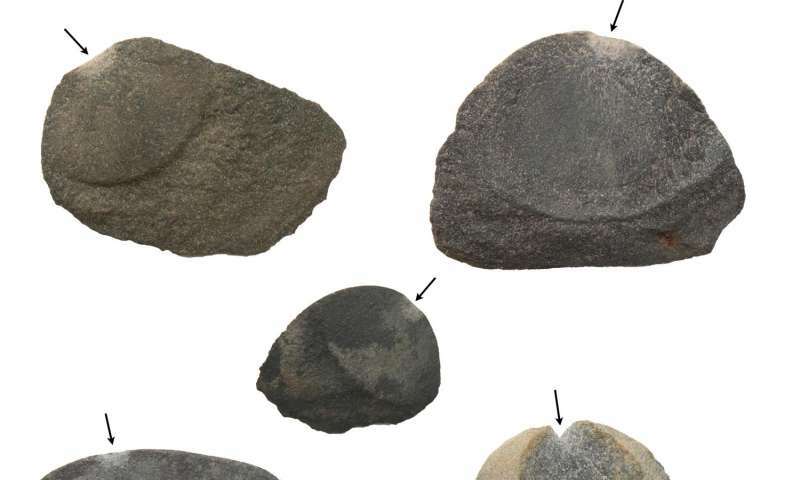 All of these things together tell us that these early humans were engaged in very complicated social relationships with each other and that these fancy objects all bespeak that kind of social messaging." The late archeologist Junius B. Bird was the first to excavate Huaca Prieta in the late 1940s after World War II and his original collection is housed in the American Museum of Natural History in New York. This latest excavation is only the second one to take place at this site, but this time using state-of-the-art archeological technology. 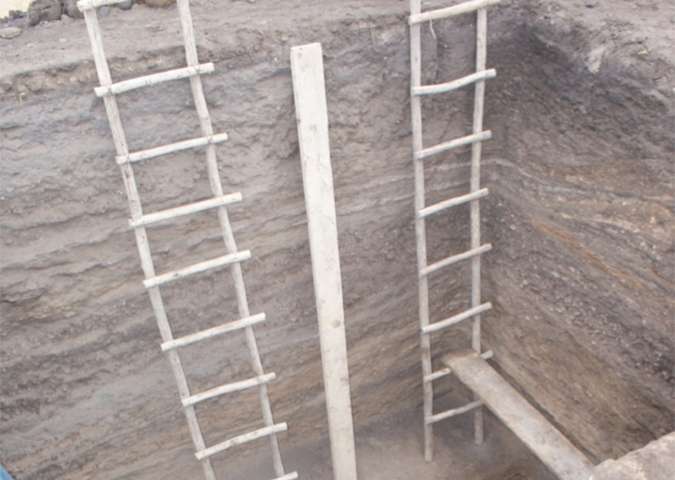 This recent excavation took approximately six years to complete and included a total of 32 excavation units and trenches, 32 test pits, and 80 geological cores that were placed on, around and between the Huaca Prieta and Paredones mounds as well as other sites. These artifacts are now housed in a museum in Lima, Peru.